Throwing the perfect, engaging birthday party for a kid can be surprisingly difficult. 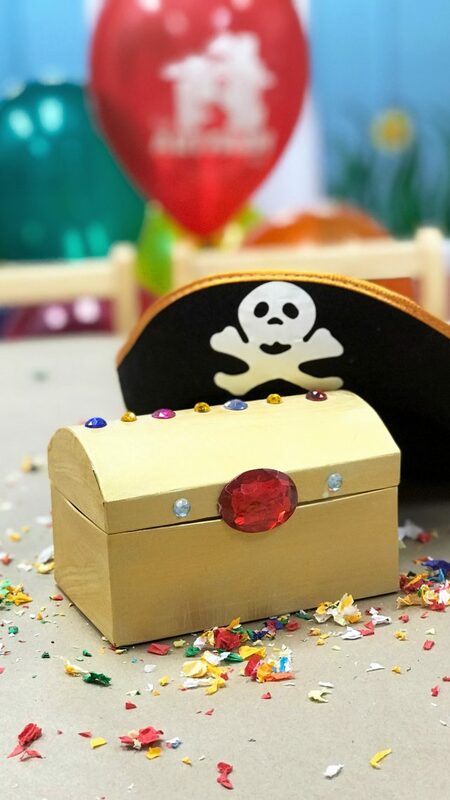 Between making sure the environment is responsive for all guests, managing peanut allergies, and ensuring the kids have fun, finding the right kids party venue can be as difficult as planning a wedding! 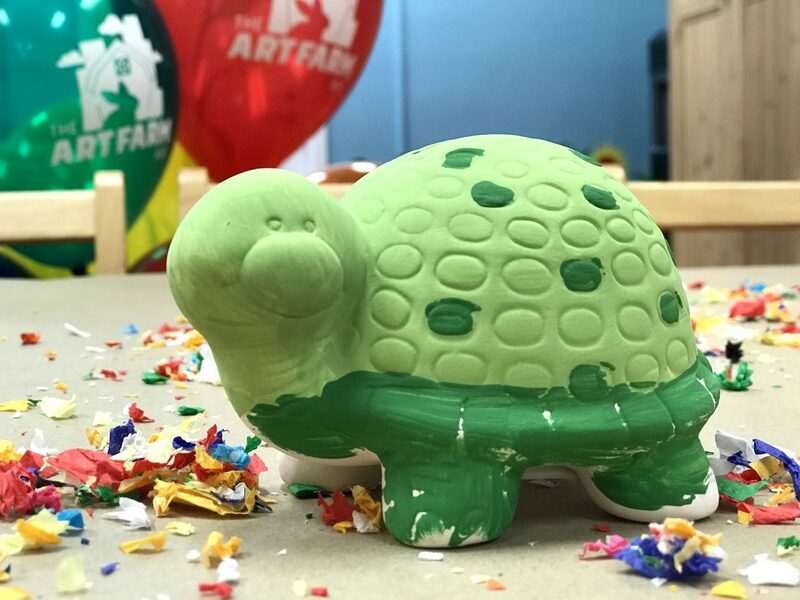 The Art Farm NYC understands all of the factors that go into throwing a successful kids birthday party, and we’re consistently voted as one of the best kids party venues in NYC. 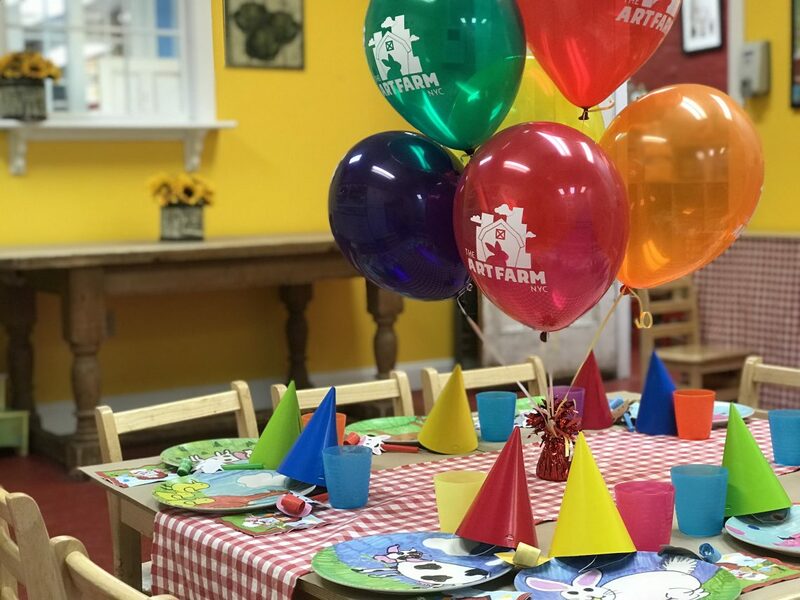 Check out these reasons to choose The Art Farm as your party venue, and contact us today to schedule your child’s birthday party! One of the hardest steps of party planning is choosing the right theme. Your daughter might have a ballerina phase one week and an astronaut theme the next. Luckily, at The Art Farm NYC, we have a list of party themes ready to go. As part of our all-inclusive kids party venue structure, we provide everything for you. 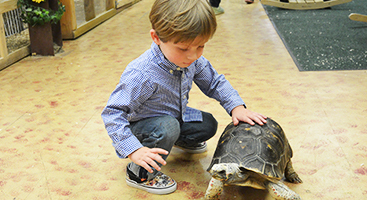 Exotic Animal Party — for the adventurous, science-loving kid, Exotic Animal Party features snakes, lizards, and alligators. Princess & Knights Party — kids can dress up with princess dresses and knight armor during this classic birthday party. Plus, kids have the option of playing games with Sleeping Beauty, Belle, Ariel, and other princesses of your choice. Party favors stay consistent with the theme. Mad Science Party — get ready for interactive science experiments and a visit from a mad scientist. Tie Dye Party — with a tie dye specialist and disco dance party, this party theme is always funand popular. This list only includes some of our featured themes, but we have more to choose from! 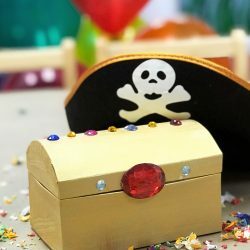 Check out the complete list of birthday party themes to get a sense of our kids party venue in NYC. When we say “everything,” we mean it. The last thing you want at your child’s birthday party is to be running around frantically making sure everything is okay. 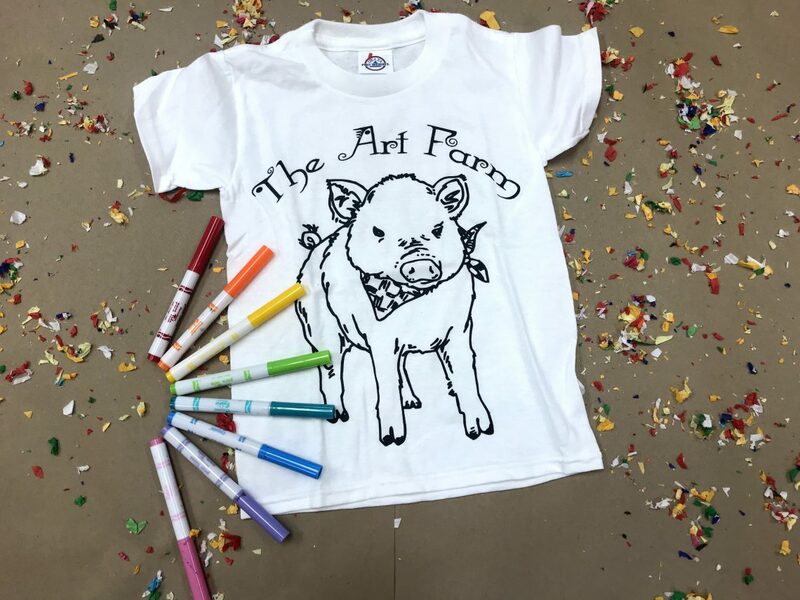 At The Art Farm NYC, we take care of set-up, party activities, food, decorations, theme, party favors, and clean up. This means you can enjoy the time and snap some adorable pictures of your child playing with a chinchilla. You don’t need to worry about a thing, as our two party coordinators are on-hand to take care of it all. 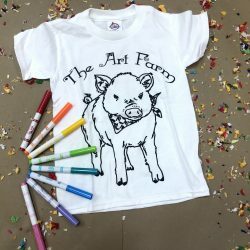 Whatever option you choose, you can’t go wrong with any kids birthday party package at The Art Farm, our kids party venue in NYC will make sure your event runs smoothly. 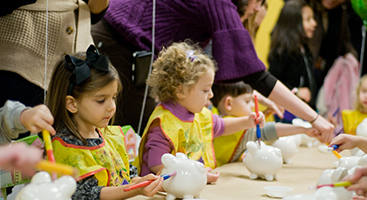 When you throw a birthday party at The Art Farm NYC, you’re giving your children and guests the opportunity to interact with animals, science, art, and music. 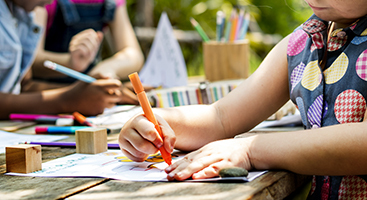 Between time at our award-winning petting zoo, interactive presentations by scientists, cooking lessons, craft time, and music, your child’s birthday party will be incredibly fun and engaging. One of the reasons birthday parties can go south is if kids are bored. At our kids party venue, however, there’s always an activity going on and different types of activities for guests. Plus, when kids engage and do hands-on tasks, they’re much more likely to remember the event! 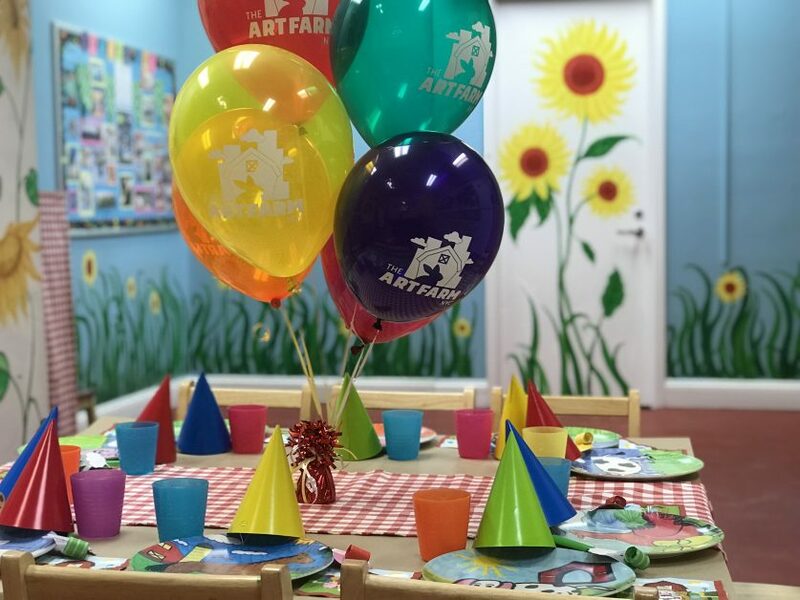 During birthday parties, The Art Farm NYC becomes a totally private space for you and your guests. You don’t need to worry about waiting in line at the petting zoo for another party to finish. Likewise, you don’t need to worry about party guests getting lost amid a crowd. Your birthday party is our number one priority! We also have a weekday party option offered Monday through Thursday from 4:30 p.m. to 6 p.m. and offer all our theme events during the week Monday through Thursday 4:30 p.m to 6:30 p.m. and Fridays 1:30p.m. to 3:30pm and 4:30 p.m. to 6:30 p.m. 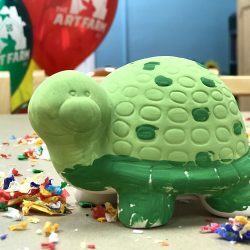 If you want to book a stress-free kids birthday party in NYC, just give us a call today to get started with The Art Farm NYC!